The U.S. Marine Corps is the modern-day equivalent of the Roman Legions of ancient times. Like the Praetorian Guard of old, they are called upon to protect the person of highest office in the United States. You'll see them standing at attention as the President disembarks Marine One near the Oval Office. They are also responsible for the safekeeping of all American foreign embassies. In addition, they are used as expeditionary forces into theaters of conflict such as Iraq, Somalia, and Vietnam. Vietnam would be the Marine Corps's greatest test, however, as they would find themselves fighting an elusive enemy on unfamiliar ground. It would also be the psychological breaking point for many Americans who had to come to terms with the reality that the United States of America had lost a war. In Uncommon Valor, a retired Marine colonel, played by Gene Hackman, deals with the cruel reality of a son missing in action in Vietnam. 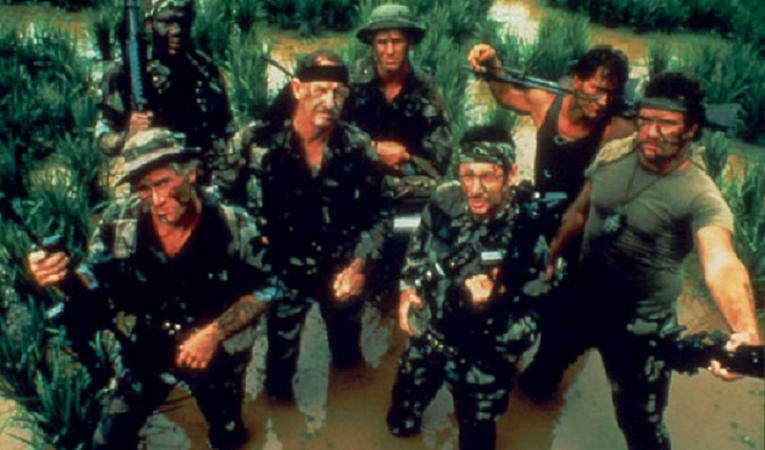 He recruits members of his son's former recon team to go back into the jungle to rescue their lost brother. The film is pure fantasy but strikes a very real chord in post-Vietnam America. Consider the lengthy heritage of American victories: Revolutionary War, War of 1812, Spanish American War, World War I, and World War II. Even Korea was a draw but only because of the political bungling of the affair – McArthur would've nuked those commies to Never-Never Land (imagine a world without Kim Jong-Il). Given such a culture of victory, it's no wonder the loss of Vietnam changed the face of America forever. If today's American military had a time machine, and was given the chance to set things right in Vietnam, it would do it in a heartbeat. That's essentially what Uncommon Valor is. It's the chance for all Americans to go back to Vietnam and make things right. In essence, "This time, no one gets left behind." Aside from the post-war fantasy wish-fulfillment, the movie succeeds on several levels. First, the acting is good if not outstanding at times. Gene Hackman gives a powerful yet understated performance as a loving father in search of his lost son. He plays the war-weary colonel to a tee as he conveys his frustration and anguish over his son while being ever mindful of his military rank and honor. This is not to say that he never explodes with furious energy when appropriate. This is an action movie after all. His supporting cast, lead by the likes of Fred Ward and Patrick Swayze, does an excellent job of providing humorous counterpoint to Hackman's thoughtful performance as well as fleshing out the overall theme that war can scar a man in many hidden ways. Secondly, the movie lives up to its title as we are awed and inspired by the many acts of bravery on screen. I can't get into too much detail as much of the movie's enjoyment is derived from seeing these brave men (and women – a little spoiler, please forgive) give their all for their comrades. Lastly, Uncommon Valor excels at providing a powerful emotional punch at the movie's conclusion. The ending is not what you'd expect from a typical '80s movie. The shy but handsome nerd does not emerge (after a lengthy montage of shopping and weightlifting) as his true self and kiss the captain of the cheerleading squad at the school dance (after punching out the bully football jock). No, this is a movie that validates the quote from which the movie's title is derived. It was first stated by Admiral Nimitz after surveying the aftermath of the battle for Iwo Jima. Ostensibly, he was speaking about all American servicemen during the battle, but he was specifically referring to the marines who fought for every inch of that island. 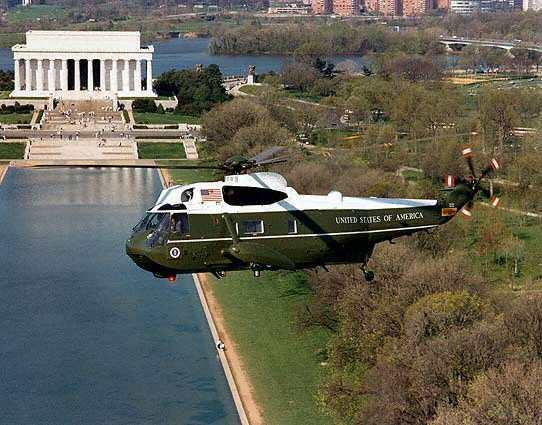 Since then it has become a part of Marine Corps heritage and is even emblazoned on the United States Marine Corps Memorial in Washington D.C. Rarus Virtus!